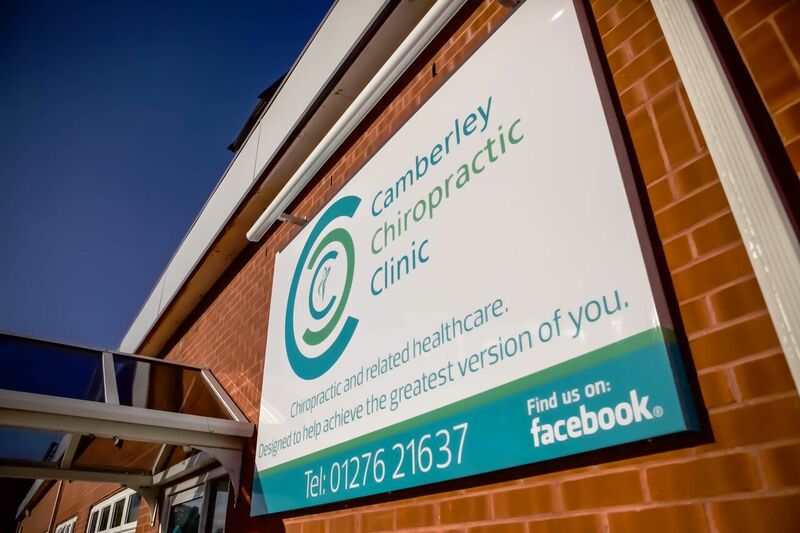 Yes, we may be called Camberley Chiropractic Clinic but did you know that is just the first element of what we actually do at our Sandhurst clinic? When people come to visit us for the first time they are often surprised to see the amount of services we provide other than just Chiropractic. Many people’s perception of Chiropractic is that we just treat back pain, but that is an inaccurate stereotype. Chiropractic is all about getting a patient to a point where their neuro-musculoskeletal system is functioning so well that we only need to see them for infrequent supportive care. We are in the unique position of having multiple treatment options all under one roof allowing anyone to benefit from our team of experts ranging from Chiropractors, Personal Trainers, nutrition experts and even a mindfulness coach. At the clinic, we utilise our expertise and technology to find the problem area accurately and in the process, garner the best possible plan for recovery. Alongside this, integration of our other service specialisms can help to reduce the risk of further injury. But I don’t have back pain so why do I need a Chiropractic appointment? As mentioned above, a common perception is that Chiropractic treatment is all about back pain, however, there is so much more to it than that. Many people do not realise that our Chiropractors are extensively trained to recommend therapeutic and rehabilitative exercises which is where our clinic comes to the fore. Rather than having to be externally referred, you can complete your whole rehabilitation process at our clinic, enabling you to feel comfortable as you get to know us in one place. 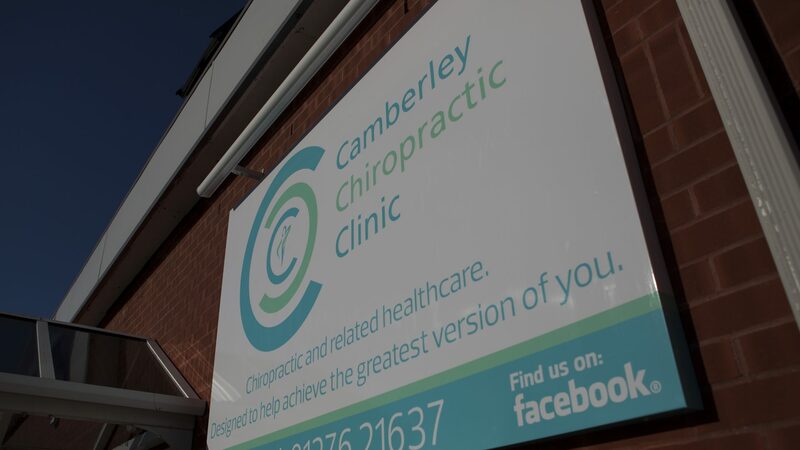 Make sure you watch our latest video Introduction to Camberley Chiropractic Clinic where Owner James Everett will take you on a guided tour of Camberley Chiropractic Clinic. ⟵Ever wondered how low back pain and shoulder pain can be connected?